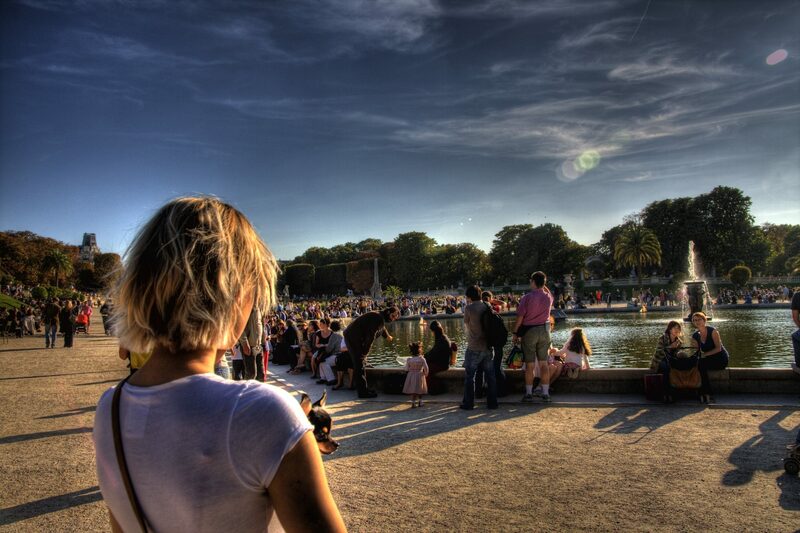 For those of us spending summer in Paris, finding a nice spot to tan worry-free can be a struggle. 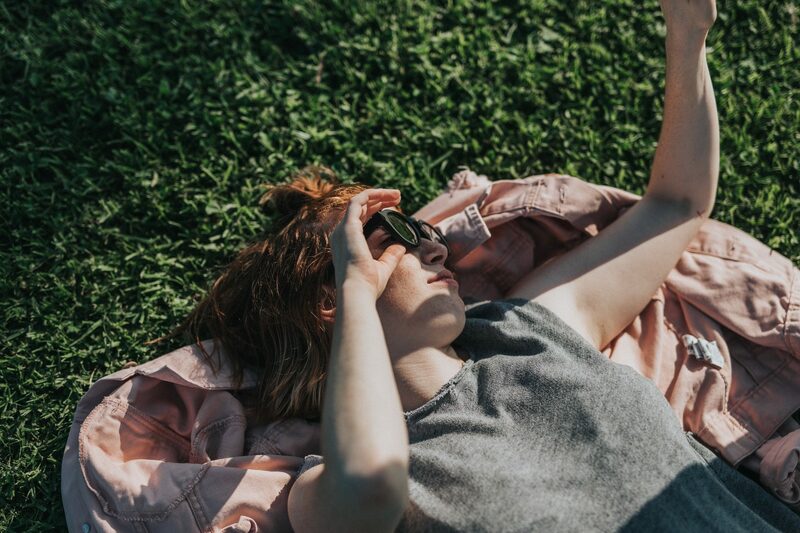 But no fear, we’ve gathered our top picks for tanning spots across the city, whether you prefer in a park, on a reclining chair, or at the beach. 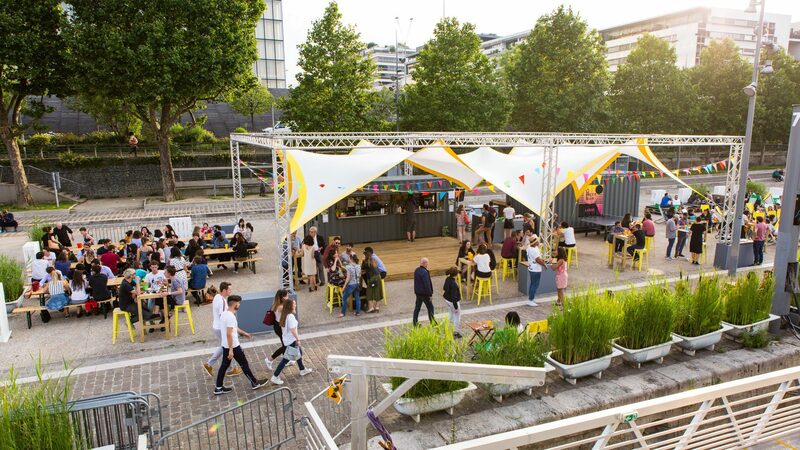 Parked on the quai near Bibliotheque François Mitterand, Le Petit Bain is a boat that serves as an event space at night and cantine/bar during the day. Open from noon to midnight, you can grab a chair and a drink while floating over the Seine. Often referred to as the “only rooftop on the first floor” by its owners, this terrasse space has a bar and restaurant and a section dedicated to sunbathing. You can tan and enjoy one of their famous #yopizzas afterwards. Grab a vélib and bike down the Seine towards the Bois de Vincennes. 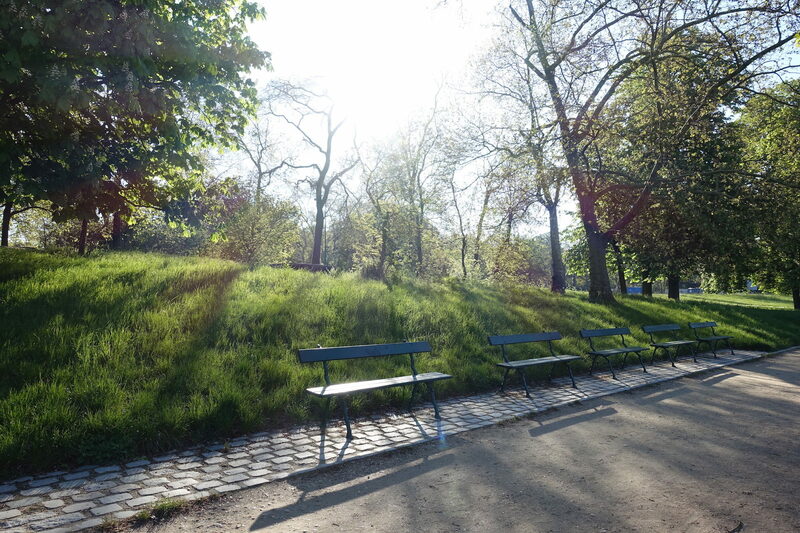 On the border of the 12th arrondissement, this park has a forest, a château, a zoo, and plenty of long stretches of grass where you can lay out to your heart’s content. Paris’ Halle de la Villette is an event space and park in the 19th arrondissement. 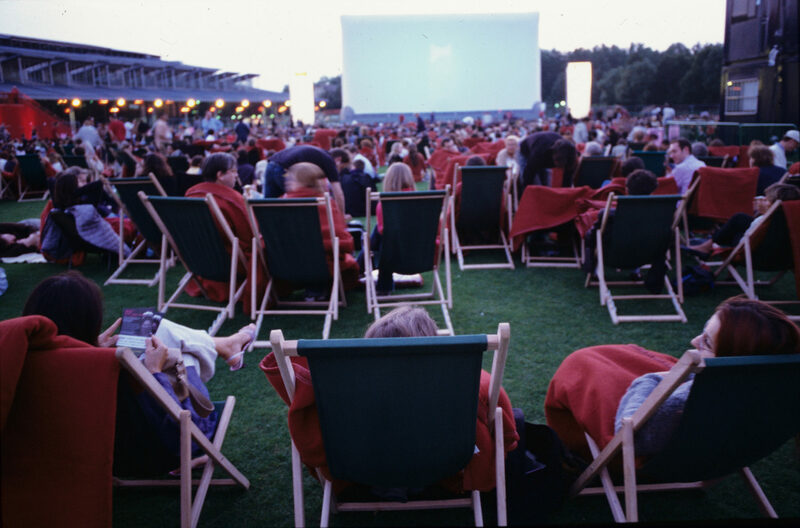 The park is perfect for tanning during the day, and if you stick around after sunset, it turns into an outdoor cinema. This just may be the best place in central Paris to tan and people watch at once. Grab a chair near the fountain and bronze peacefully all afternoon. 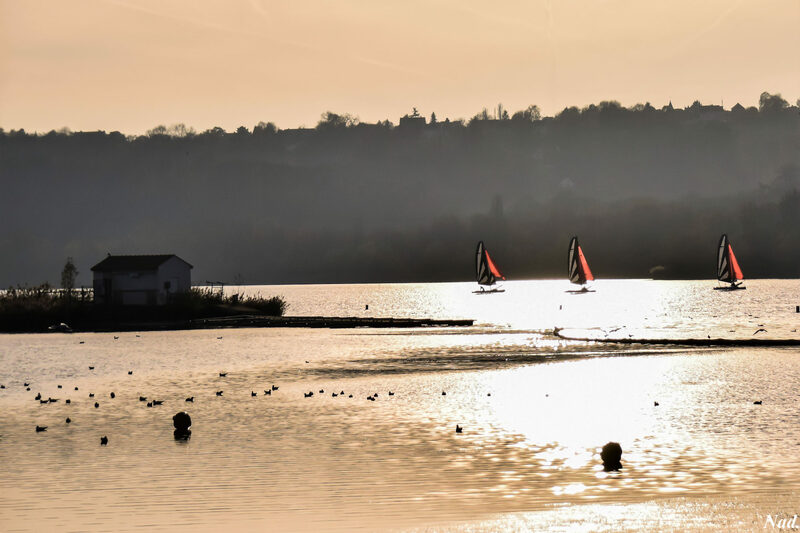 If you happen to have a car, you can drive 40km out of the city to the Base de Loisirs de Jablines for a day at a lake beach. The center is family friendly and entry is just 7€ per person. While you’re tanning, have a listen to these French podcasts. Looking for somewhere to go out? Check out Paris’ new summer hangouts. Paris Tourist Office tells you where you can find sunny swimming pools in Paris.